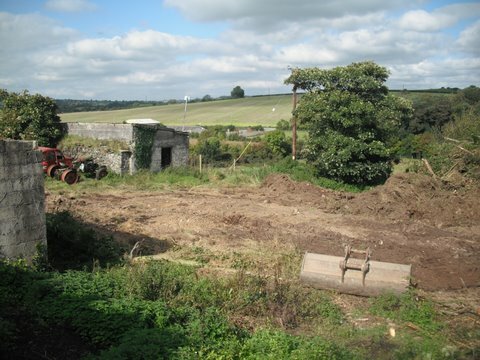 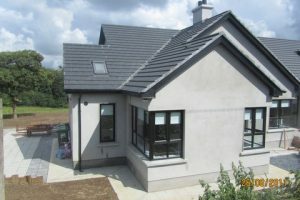 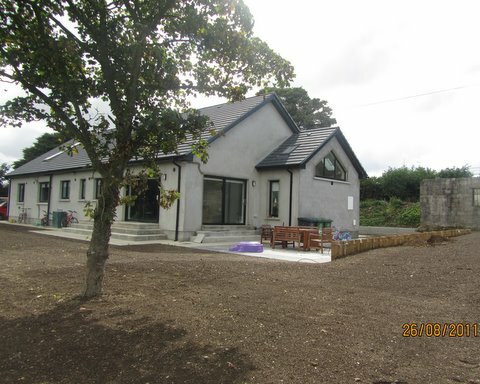 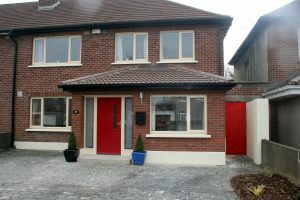 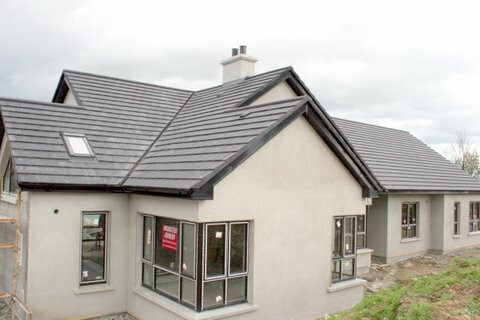 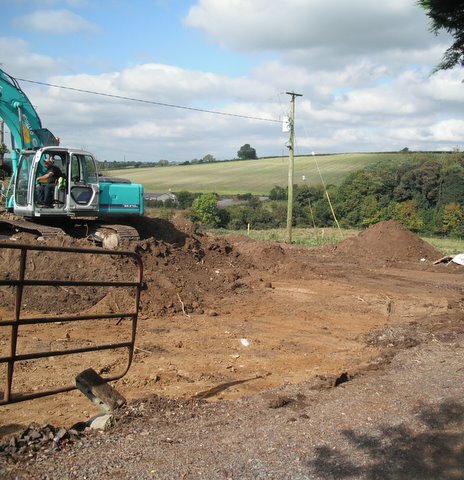 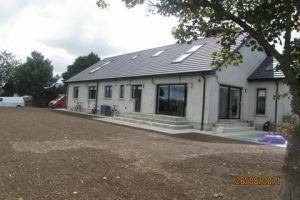 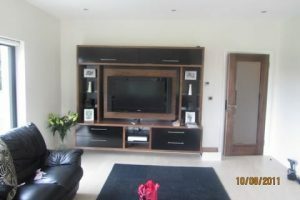 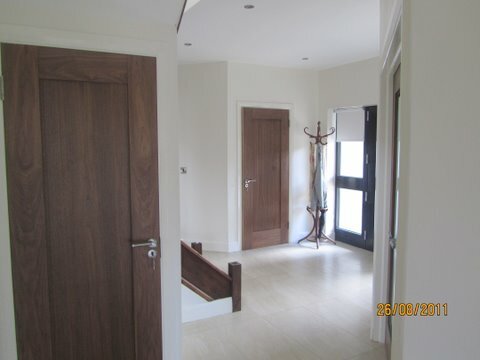 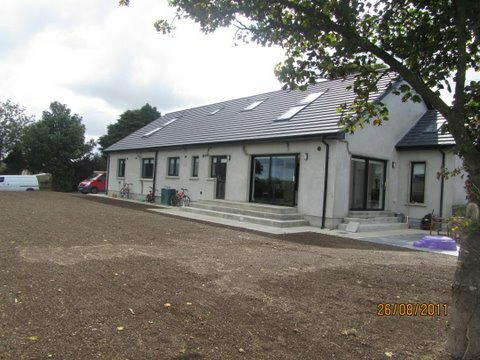 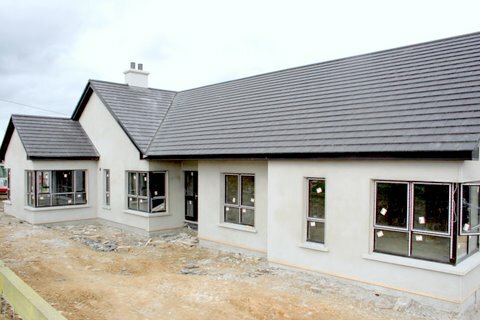 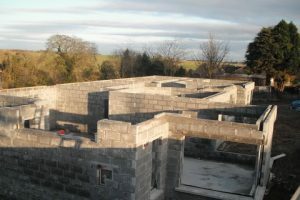 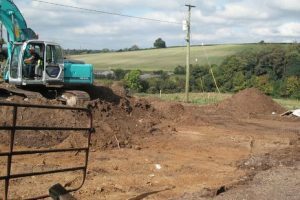 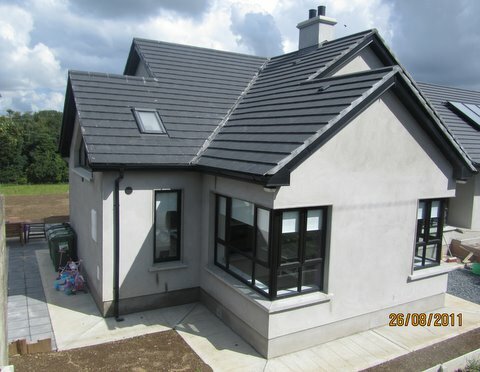 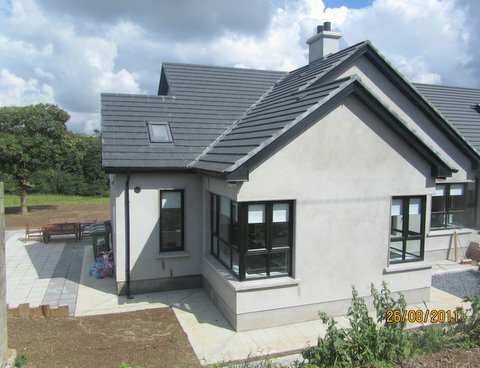 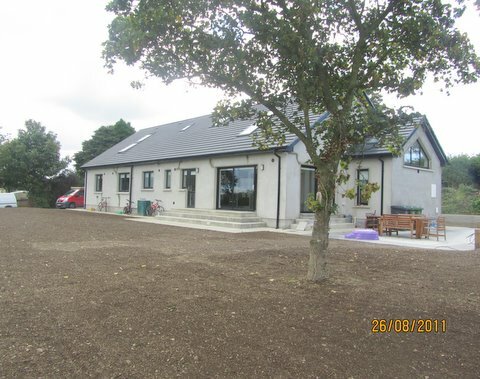 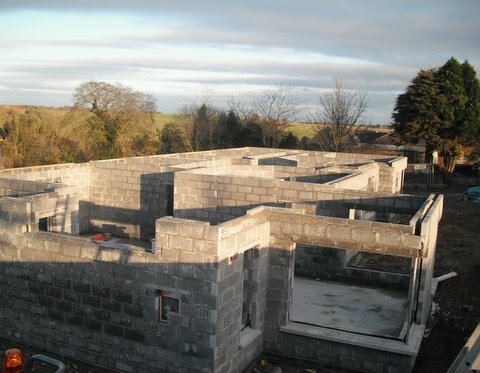 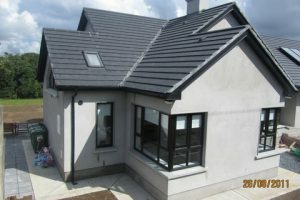 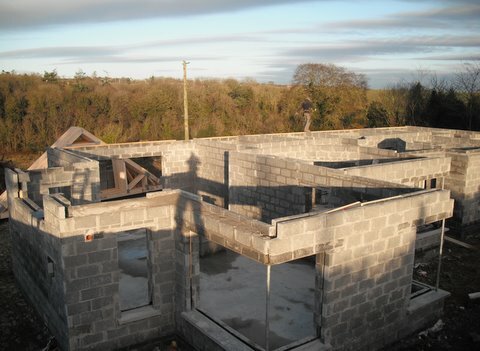 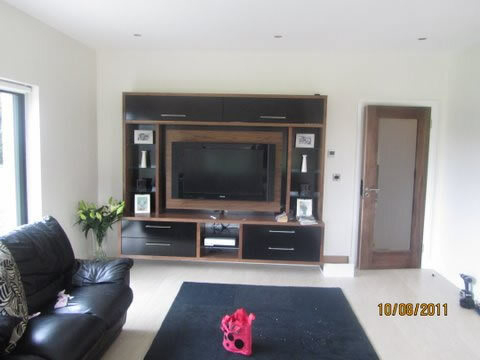 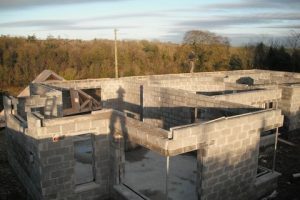 Full House Build, Sheepgrange, Tullyallen, Co. Louth. 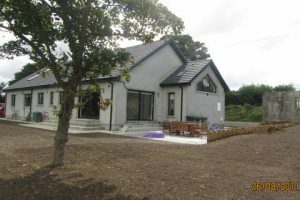 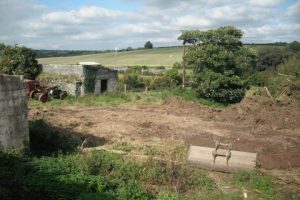 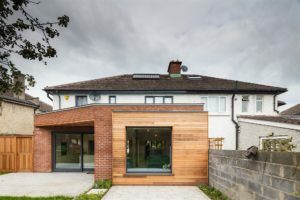 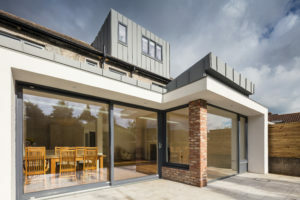 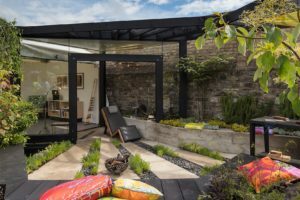 A Large 3,000sq ft Storey & a Half Dormer Style House with Domestic Garage. 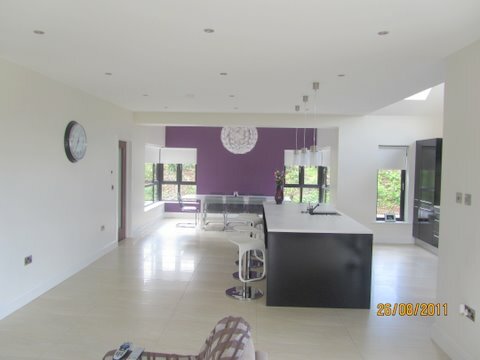 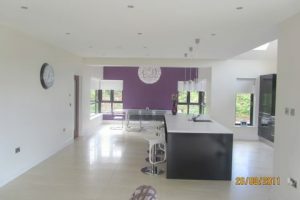 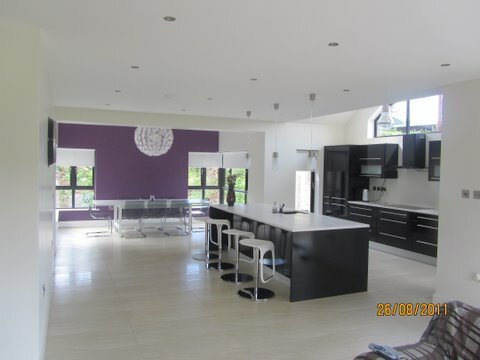 Open plan Kitchen / Dining with Vaulted Ceilings to give maximum space & light. 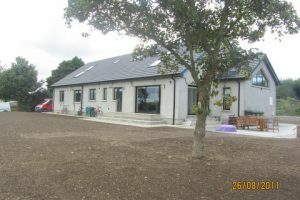 Utility Room and Main Bathroom. 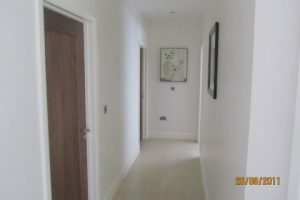 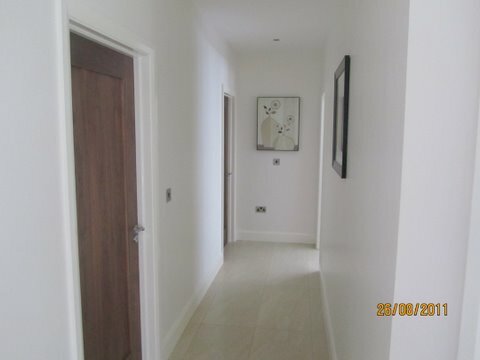 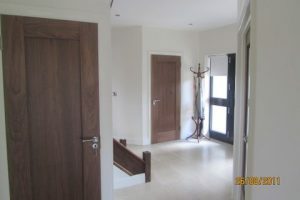 4 Large Bedrooms downstairs with a Jack and Jill Style Bathroom between 2 of the Bedrooms. 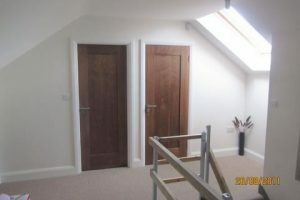 1 Main Bedroom Upstairs with En Suite and a Games Room/Bedroom. 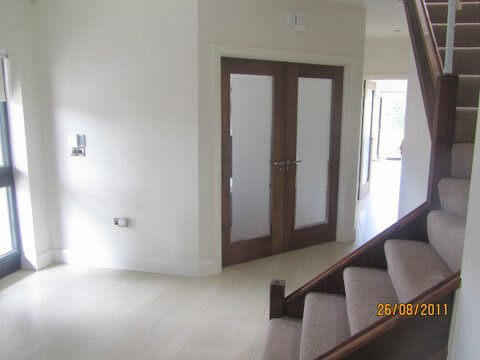 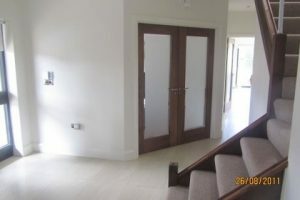 2 Sets of Extra Large Sliding Doors in the Kitchen / Dining area to give max light and feeling of Space. 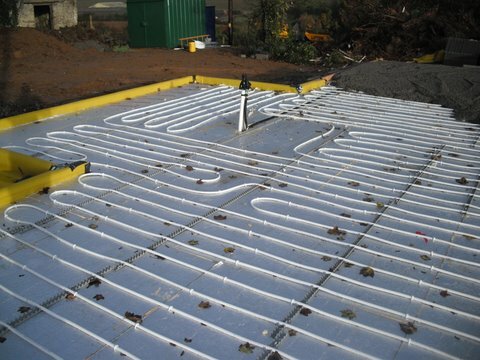 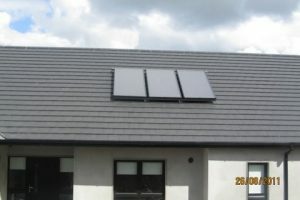 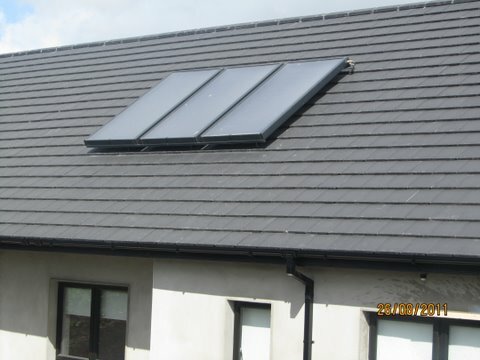 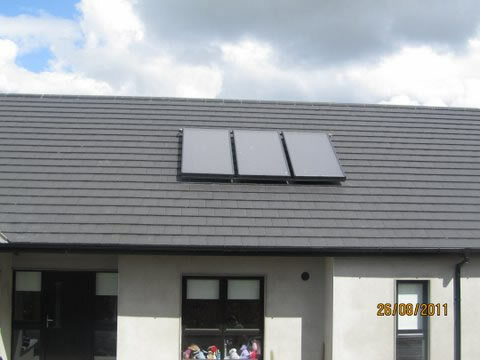 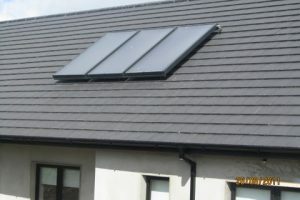 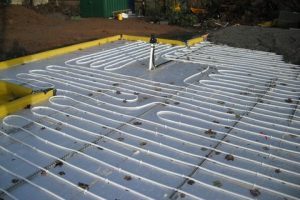 6 Sqm of Solar Panels.